P.J. Sánchez-Cordón, P.J., Montoya, M., Reis, A.L., Dixon, L.K. 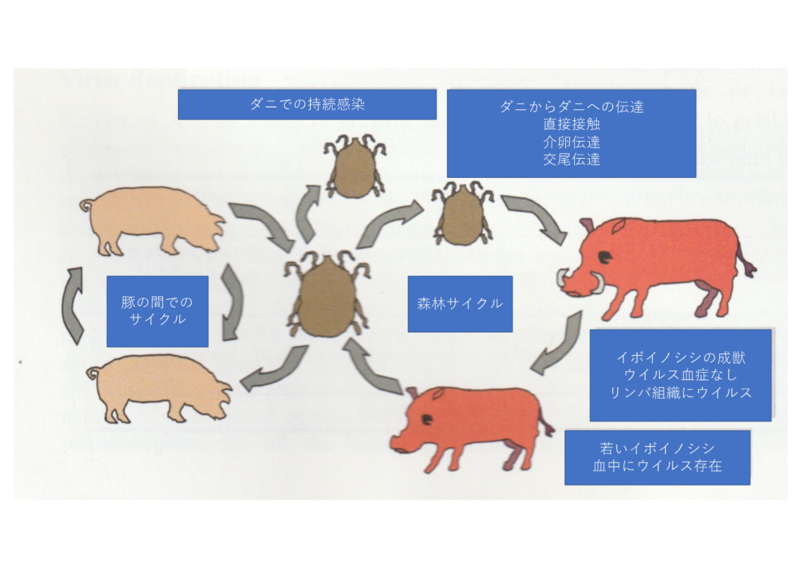 : African swine fever: A re-emerging viral disease threatening the global pig industry. Vet. J., 233, 41-48, 2018. Davies, K., Goatley, L.C., Guinat, C. et al. 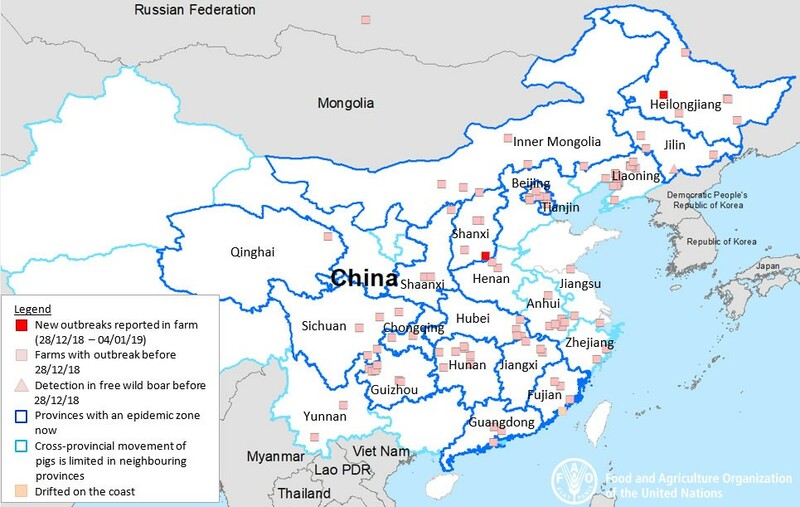 : Survival of African swine fever virus in excretions from pigs experimentally infected with the Georgia 2007/1 iolate. Trans. Emerg. Infect. Dis., 64, 425-431, 2017. Oura, C.: Asfarviridae and Iridoviridae. Fenner’s Veterinary Virology, 5th edition.175-188, 2017. Interview: Ties with China dangerous, professor warns. Borca, M.V., Holinka, L.G., Berggren, K.A. et al. : CRISPR-Cas9, a tool to efficiently increase the development of recombinant African swine fever viruses. Sci. Rep., 2018 Feb 16;8(1):3154. doi: 10.1038/s41598-018-21575-8. Jancovich, J.K., Chapman, D., Hansen, D.T. et al. : Immunization of pigs by DNA prime and recombinant vaccinia virus boost to identify and rank African swine fever virus immunogenic and protective proteins. J. Virol., 92, issue 8, e02219-17, 2018. European Commission: Blueprint and roadmap on the possible development of a vaccine for African swine fever prepared by the African swine fever reference laboratory on commission request. 2017. https://ec.europa.eu/food/sites/food/files/safety/docs/cff_animal_vet-progs_asf_blue-print-road-map.pdf.